Welcome to our annual roundup of UK specific social media statistics, for 2018. 2017 was the year of Fake News, and a wake-up call for “establishment” media and regulatory agencies that they need to get to grips with the reality of targeting on social media, fast. It remains to be seen how that will affect businesses; in the US, Facebook has already trialled a function which allows users to see all ads related to a Page, which could prove interesting for businesses as well as questionable political users! And targeting and advertising is likely to be where most of the action is in 2018, with enormous leaps forward in the complexity and power of what the major social media sites are offering….unless it comes to grief around the implementation of the General Data Protection Review, which we feel has the potential to really put the cat among the pigeons for social media marketers. Meanwhile, let’s take a look at where the main social media sites stand at the start of 2018. Let’s begin with a really interesting graph from Statista. We opened last year’s UK stats article by talking about “Users” vs “Usage”, and how it’s possible to have a huge number of registered accounts on a site, but very little active usage – and vice versa. Obviously this has huge implications for the impact and effectiveness of any marketing. 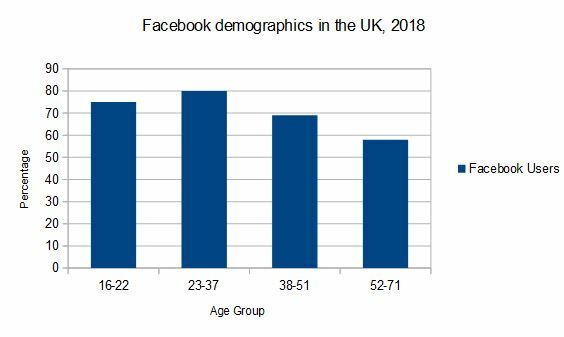 Take a look at the graph below, which is captioned as “Market Share held by the leading social networks in the UK” and once again highlights that the devil is very much in the methodology detail. This is based not on user accounts, but on actual activity – page hits – on the site: “Data was gathered based on more than 15 billion hits online per month onto more than 2.5 million tracking Statcounter member sites worldwide“. Interesting, eh? The first thing that really hits you is, surely….wooah, how did LinkedIn end up so far down?! Followed very rapidly by the startling comparison between Instagram and Twitter hits, or Instagram and the (still relatively small in user terms, last we heard) Pinterest. Make of it what you will – maybe there is a methodology issue here (not in terms of its validity, but in terms of the suitability of measuring market share by hits)? Wise statisticians, feel free to comment! Globally, Facebook broke through the 2 billion Monthly Active User mark last year, and there’s a fun widget here which lets you see the user count going up by the second. They’ve not given us much in terms of details below that, although they casually mentioned a figure of 30 million UK users per day on mobile alone, in this infographic pushing the benefits of advertising. 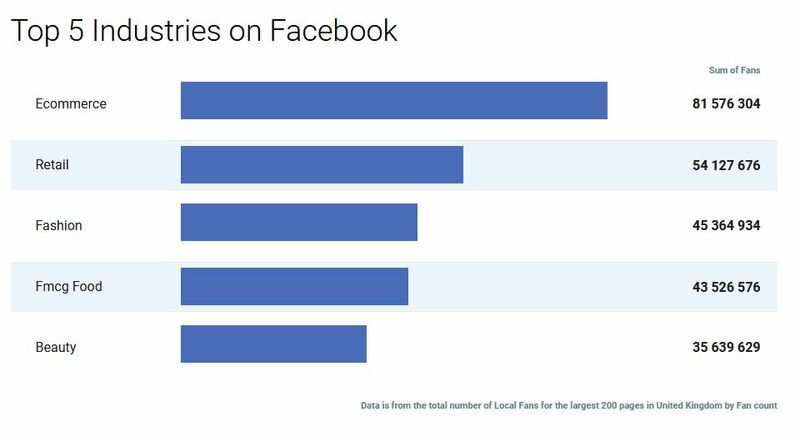 That seems to fit in reasonably well with what we know from the past – around half of the UK population has a Facebook account, and the vast majority of registered users are actively using the site. Again, no sign in a significant decline in the youngest group, with around 70% of 16-22 year olds reporting that they use Facebook. Facebook’s advertising offering continues to develop in leaps and bounds, with barely a month going by without another new targeting option or refinement being released. As the advertising environment becomes more competitive (and therefore costly) and more complex, it gets harder and harder for smaller businesses to manage their own advertising effectively. Simply Boosting a post, in many circumstances, just won’t do it any more, and we know that the US and UK are amongst the most expensive markets to target, as more and more businesses make Facebook advertising a core part of their marketing mix. Although it’s been widely reported that Google and Facebook between them are responsible for almost all of the growth in advertising spend recently, there aren’t many stats available about what an average UK SME is now spending on Facebook – that would be a very interesting piece of research to see! At the start of last year, the Microsoft acquisition of LinkedIn was fresh off the press and we were all waiting to see what difference it would make. The answer so far seems to be “er, not much” – certainly as far as user recruitment is concerned. There’s been yet another of LinkedIn’s periodic redesigns, in which half the menu items you’re used to using randomly vanish (“simplification”, apparently) and the other half move around a bit, but that’s about all. 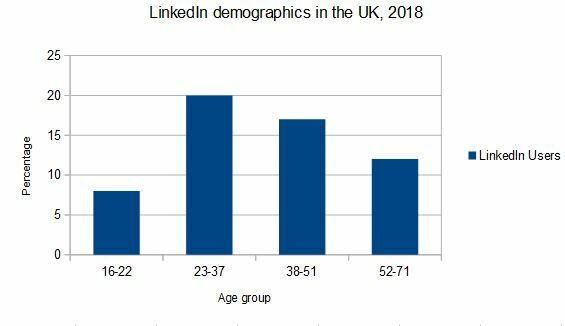 We didn’t get any update on the previously provided UK user base figure of 21 million from LinkedIn themselves, but the numbersfor the graph below came from the IPSOS Mori research mentioned above. What’s somewhat odd about this is that IPSOS give a total figure of 13% of all respondants saying that they use LinkedIn – which based on UK population figures, would be closer to half a million than 21 million. We can only guess that perhaps the research question was worded to suggest *recent* usage, rather than having an account, or that the respondants interpreted it that way! For the UK, the most recent figure we could find came from an eMarketer study, which credited Instagram with 16.7 million monthly users in the UK, up by almost 35% on the previous year. 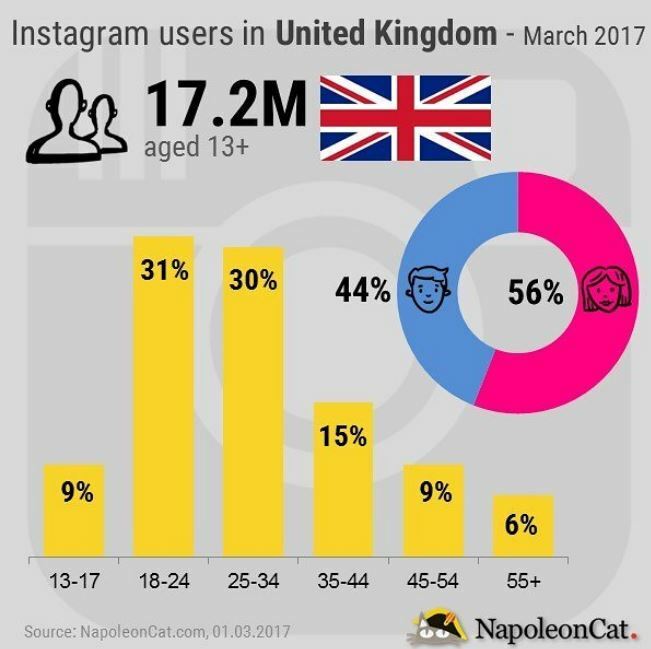 That chart also really emphasises the dominance of the 18-34 age group on Instagram, once again. It looks as if Instagram advertising will be making a big contribution to parent company Facebook’s revenues very soon – particularly if they increase the “privileges” available to advertisers, such as easier access to link inclusion. At last! We have a number! For the first time in several years, on of the major stats organisations has pinned a figure to the mast for UK Twitter users. In the same report as above, eMarketer suggests that the UK user base for Twitter is 12.6 million users. So there we have it – finally confirmation that Twitter has thoroughly lost its place in the Big Three social media sites for the UK. Also, notably, lower than the last official figure provided by Twitter in 2013 (!) of 13 million – so that’s a very long time that Twitter has gone without increasing the user base. Having said that, it’s still almost 20% of the population, which must easily compete with any of the big daily papers, remains the public discussion platform of choice particularly for “non-visual” topics – politics, science, etc. The relevant IPSOS Mori data for the demographic breakdown is below. 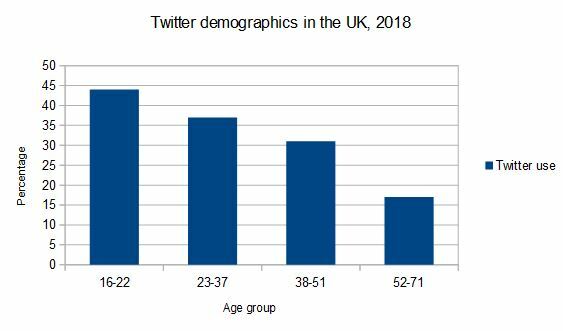 It suggests surely a startlingly high proportion of the youngest age group using Twitter, challenging the common view that Twitter is for older people – and that agrees with the research report we talked about in last year’s roundup. Is there really a significant cohort of teens using Twitter heavily?! 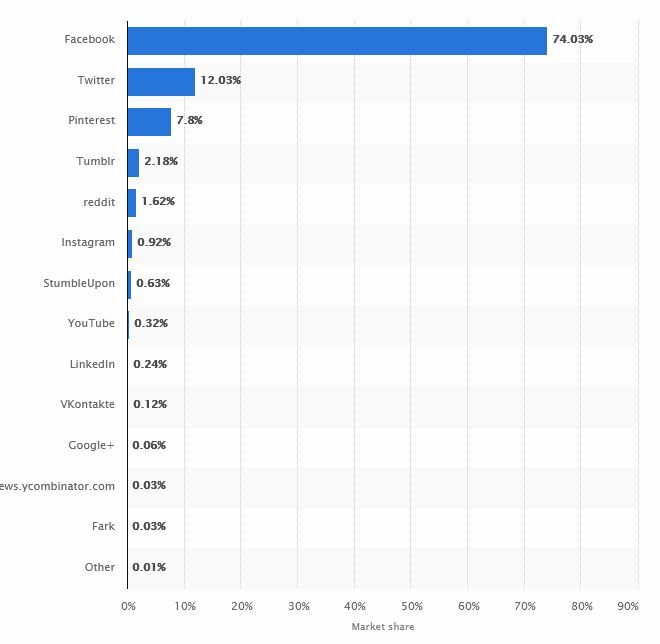 So here’s a thing…Pinterest seems to be the only other one of the “established” social media sites that’s still showing strong growth. 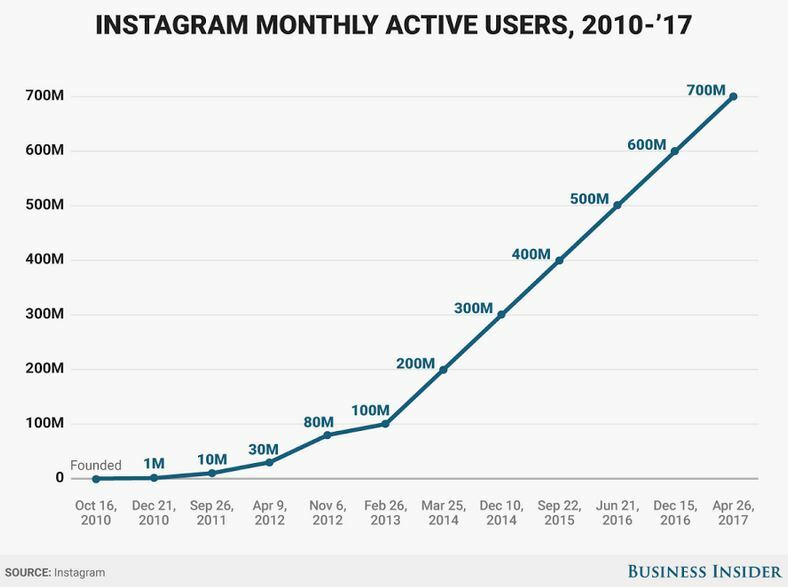 And it seems to have had a spurt in the last 12 months (unlike Instagram, whose user growth rate has been pretty steady for years). After quite a while of radio silence, Pinterest broke cover in late 2017 to announce 200 million users worldwide. Which is interesting in itself, but in some ways not as interesting as the comment in the same announcement that this is up “nearly 40% since last year”. That’s pretty remarkable. Pinterest themselves didn’t give much detail about where this growth is coming from, except that it appears to be mostly outside the US (“75% of signups are outside the US”). 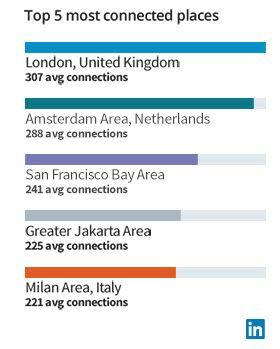 Gotta love how social media companies divide the whole world into “US” and “everything else” – it’s very common to see stats expressed this way in their announcements! 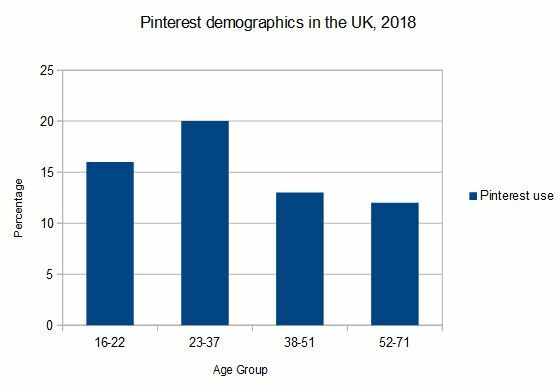 Graphing up the demographic results from IPSOS again, it’s striking how evenly Pinterest use seems to be spread across all age groups- something unique to this platform. And that’s it for now, folks! Happy strategy planning for 2018, and if you need help figuring out how to use social media for your business, get in touch!